With a flurry of new music coming in today, it's easy to get lost in what musical journey to embark on first. 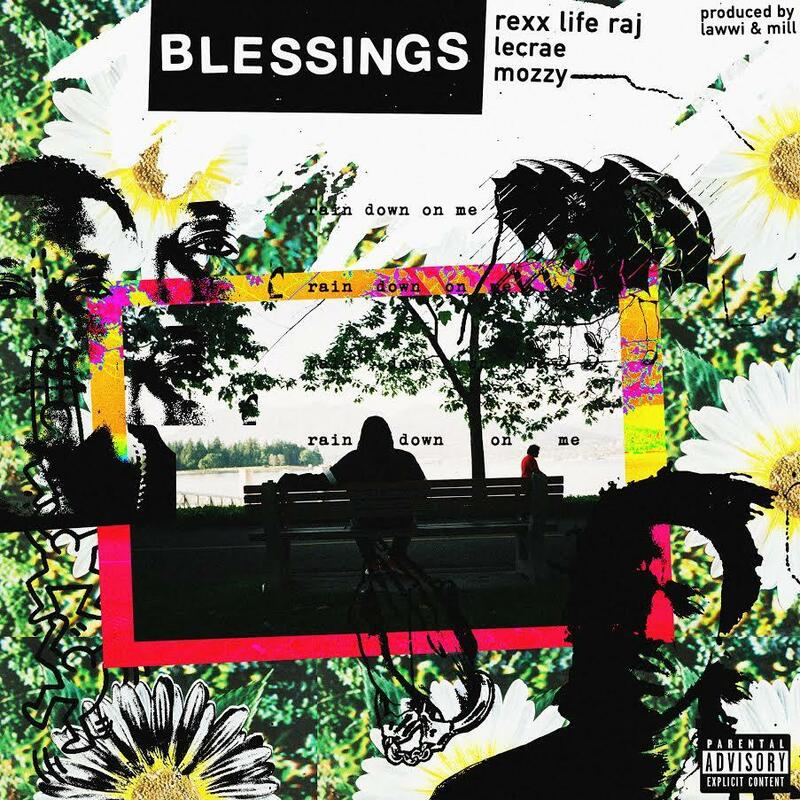 If you're into a smoother sound from one of the most talented artists out of the Bay Area, you're getting just that in Rexx Life Raj's new single "Blessings." Enlisting the help of Lecrae and Mozzy, the trio gets deep in their lyrics as they look back on their lives through an introspective lens, critiquing the times their intentions may have been flawed. All three artists bring their best to the table here in a track that will impress anybody looking for some chill vibes that transport you into a deep state of thought. What do you think of the Berkeley product's latest offering? Wiz Khalifa & M. Tomlin Join Flatline Nizzy On "Favorite"
G Herbo Releases New Single & Accompanying Video "Focused"